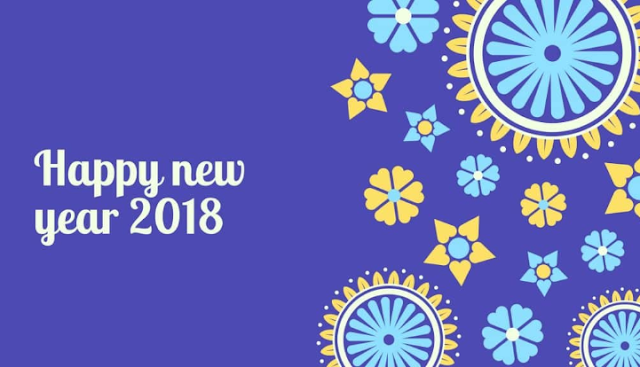 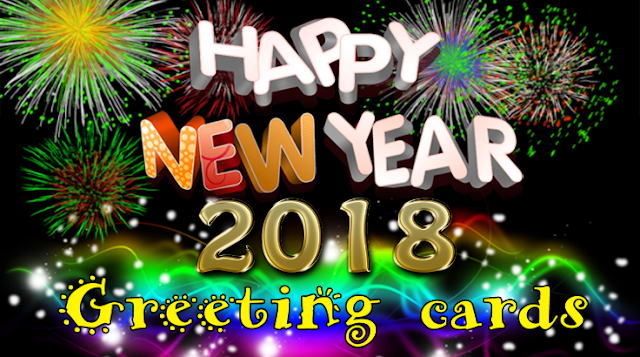 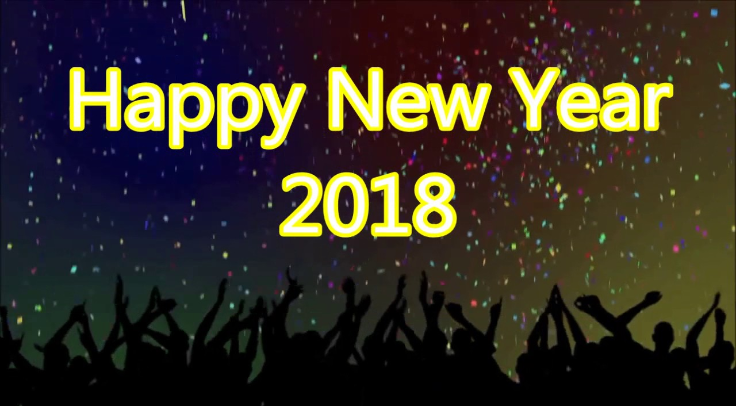 Happy New Year 2018 Greetings Wishes and Quotes - 365 Festivals :: Everyday is a Festival! 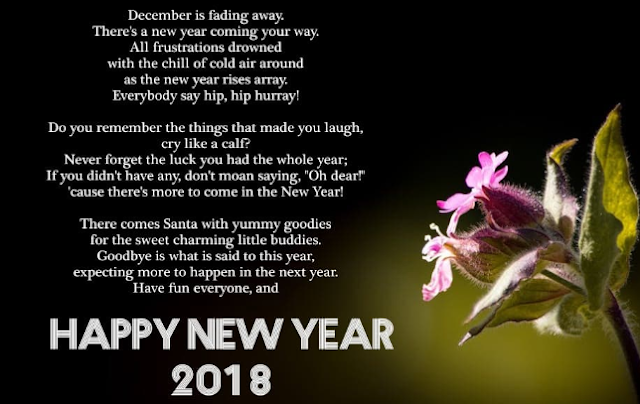 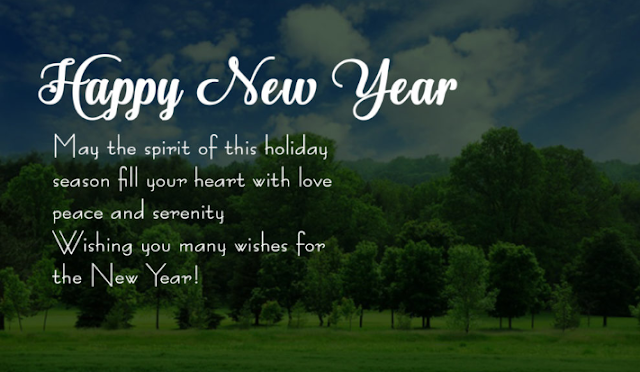 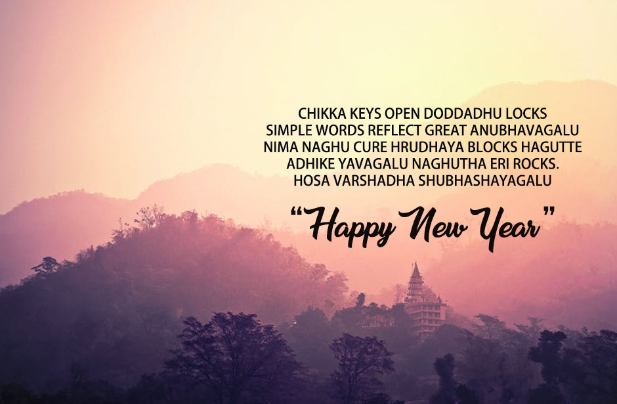 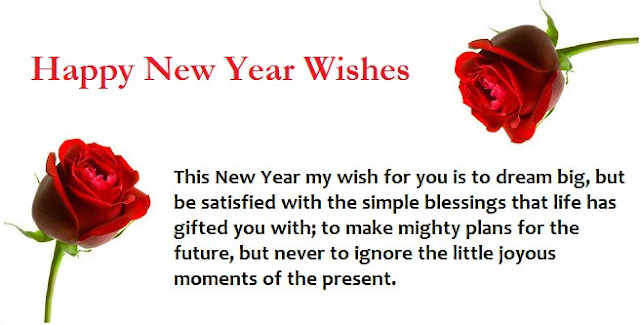 New Year Wishes take your lovely words to your family, friends, relatives, colleagues, acquaintances in short anyone you know. 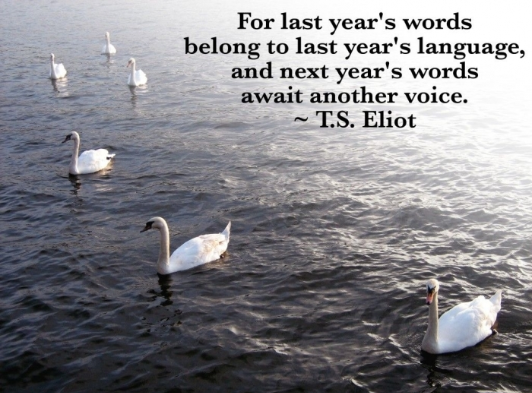 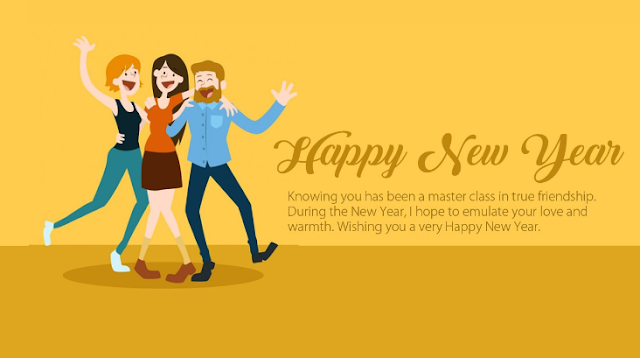 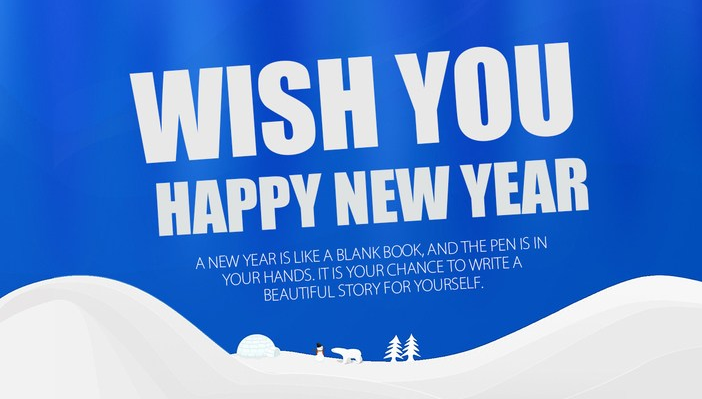 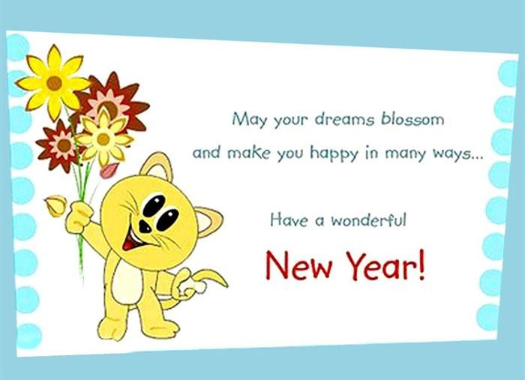 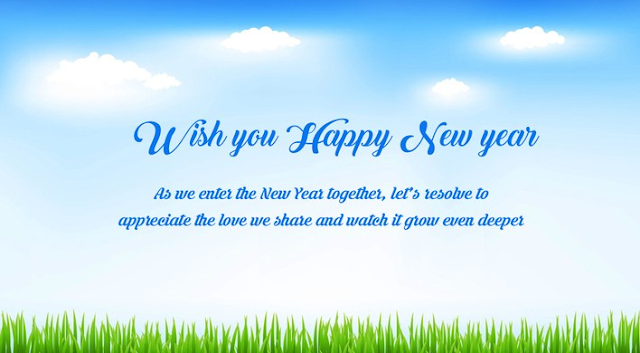 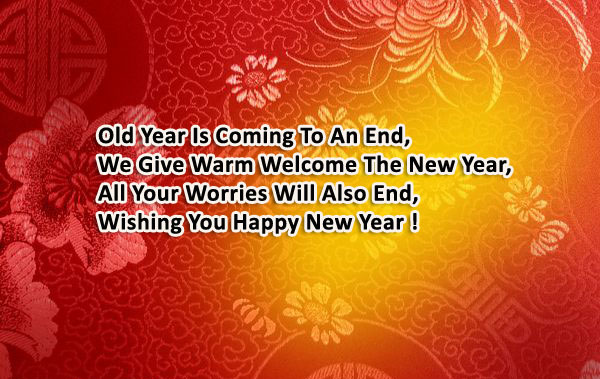 But of course the essence of the Happy New Year Wishes keeps changing with the change in recipient. 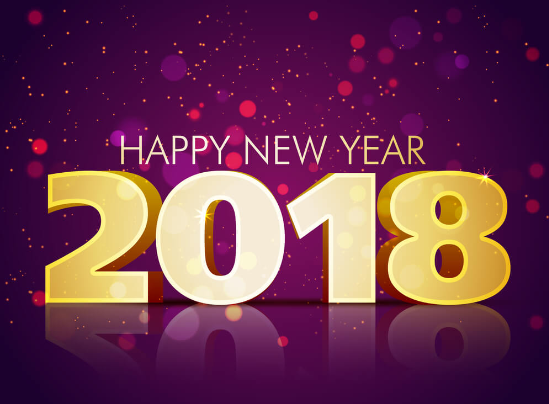 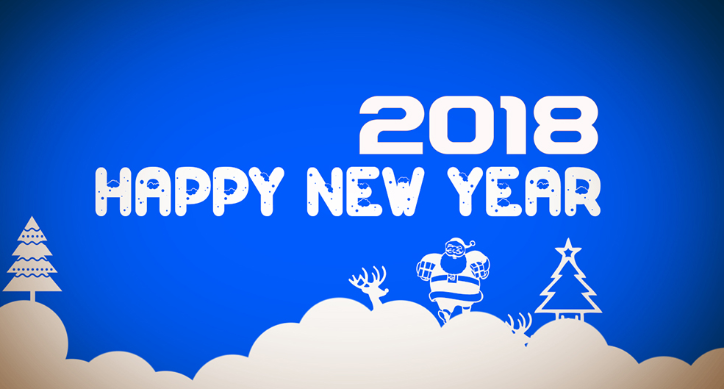 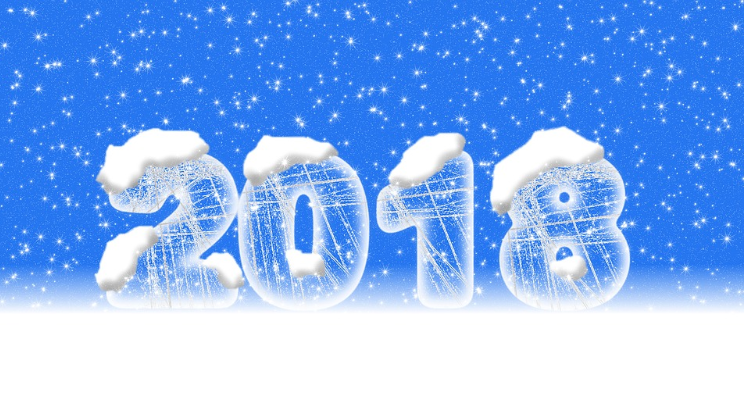 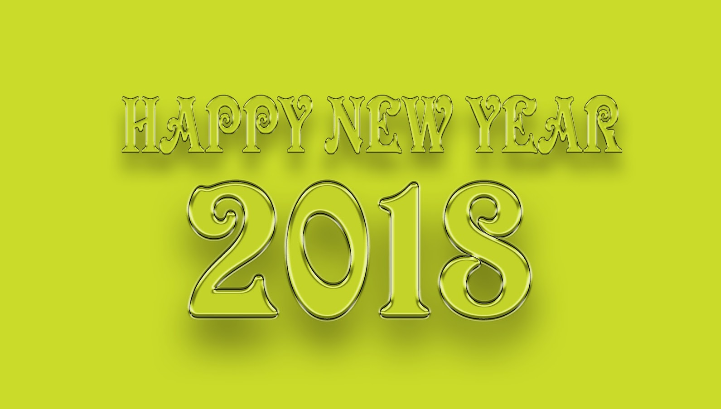 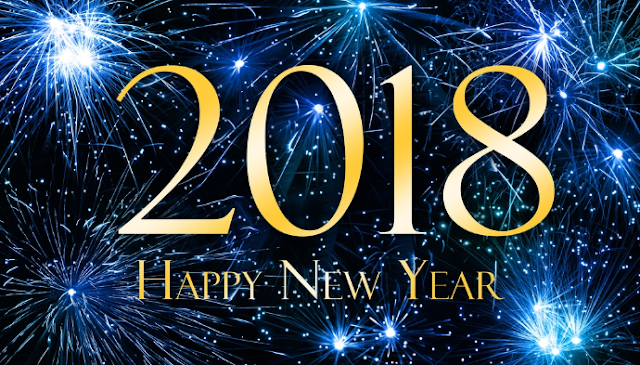 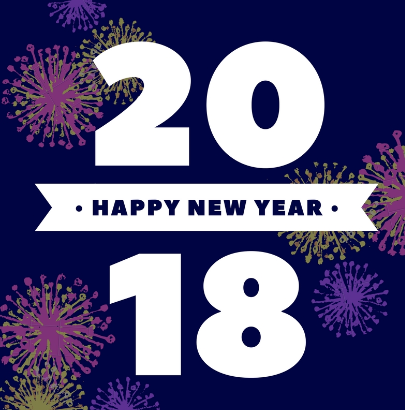 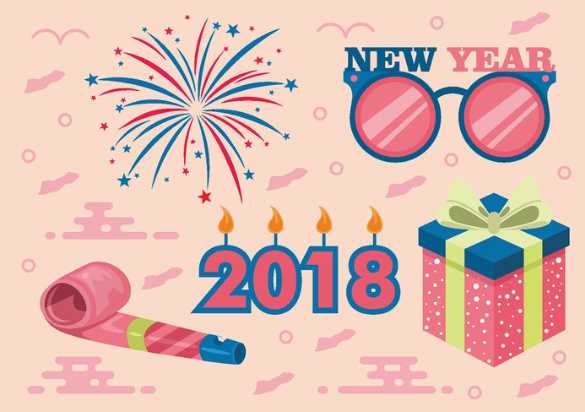 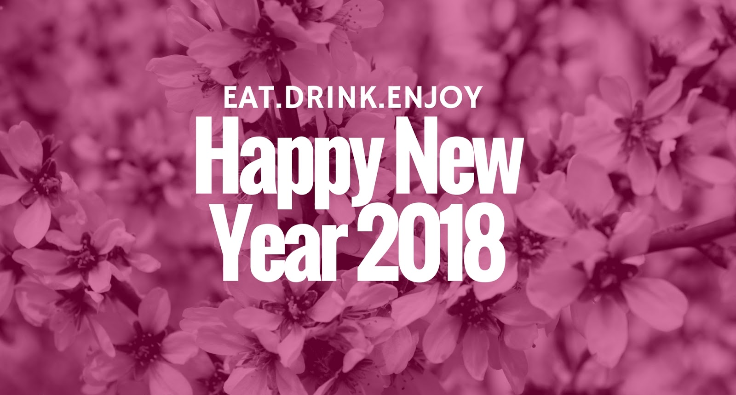 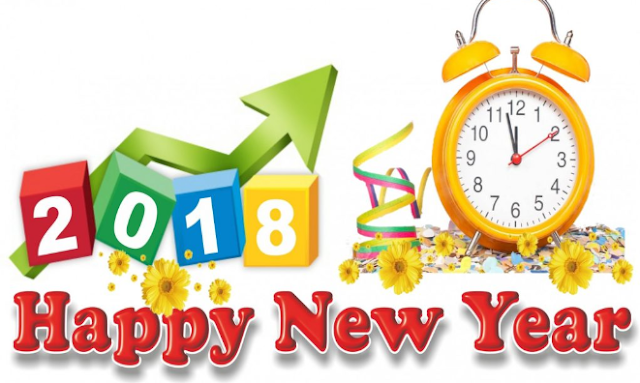 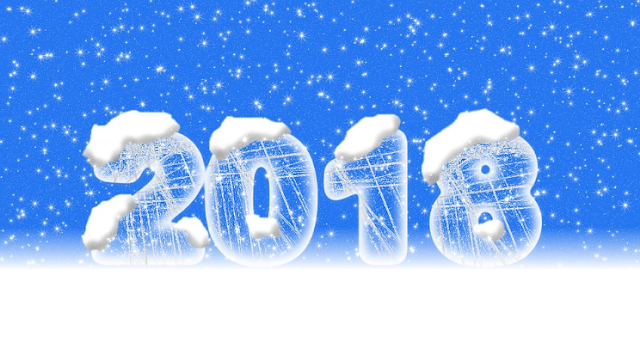 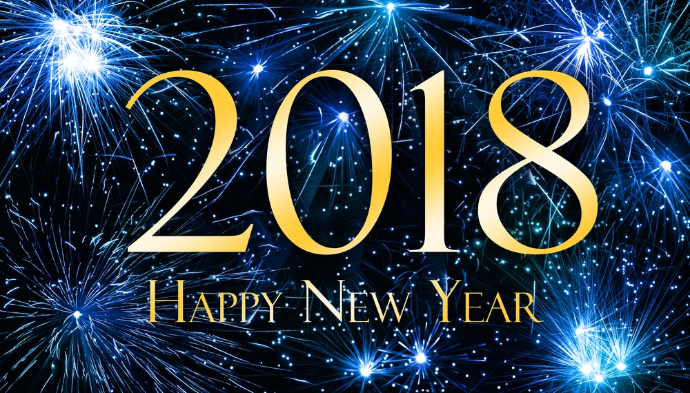 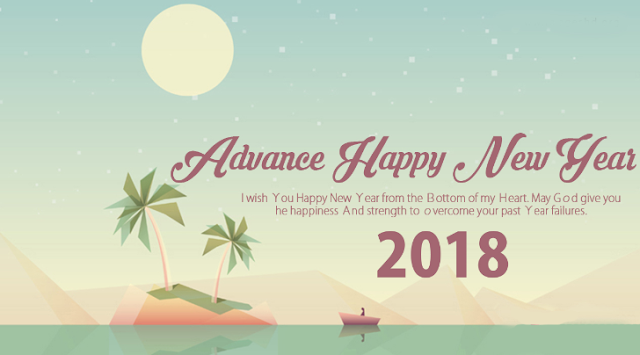 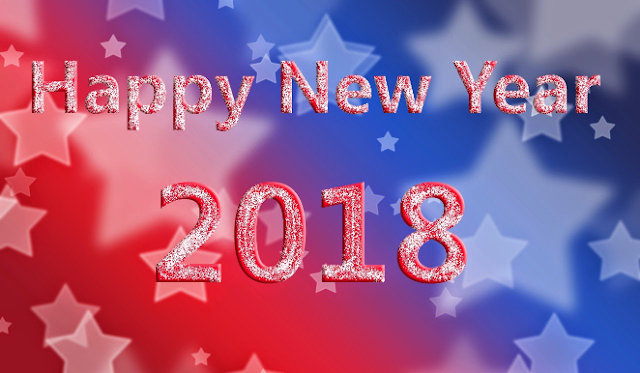 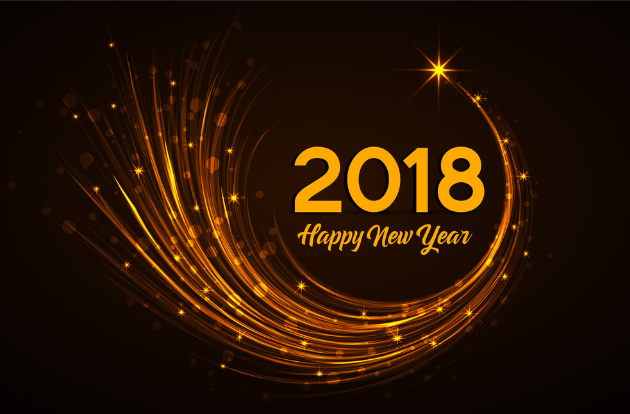 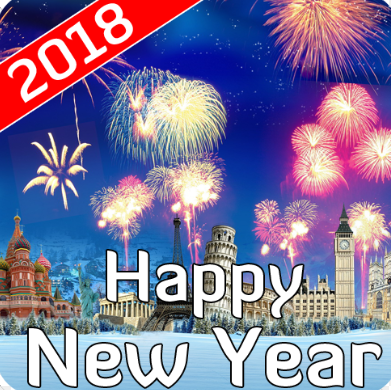 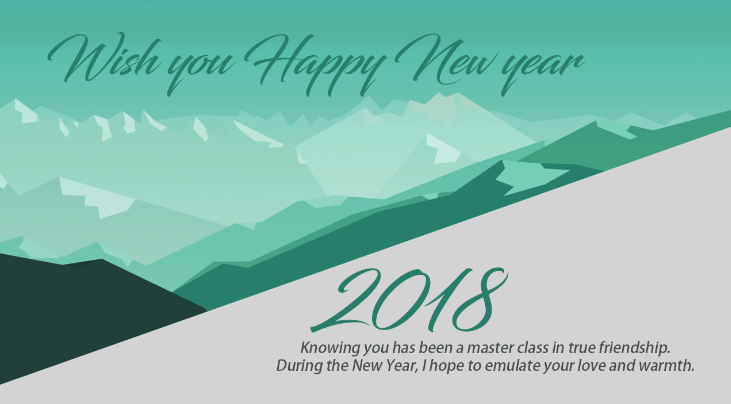 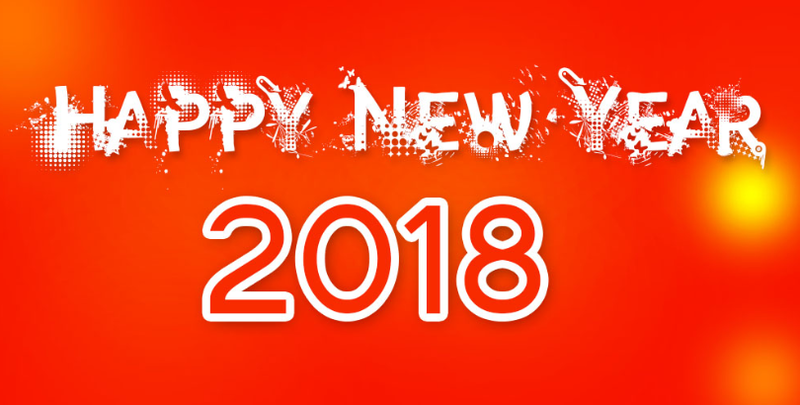 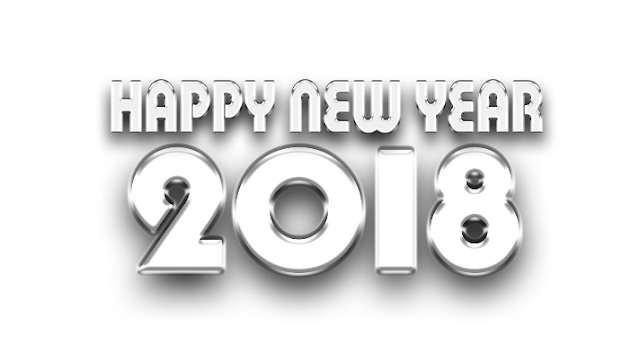 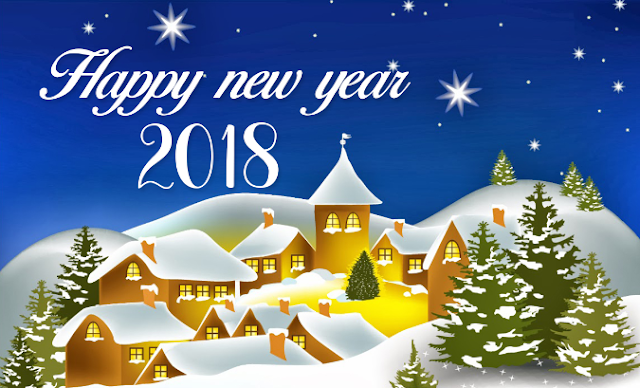 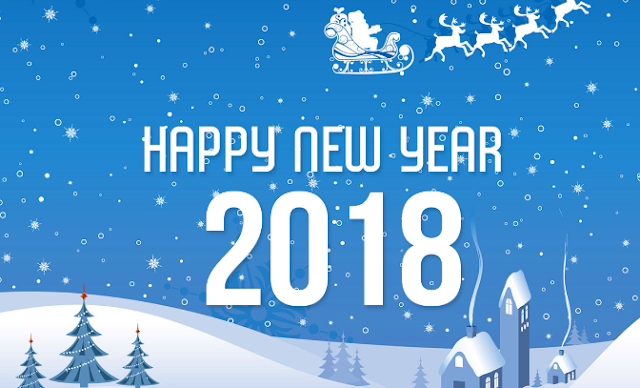 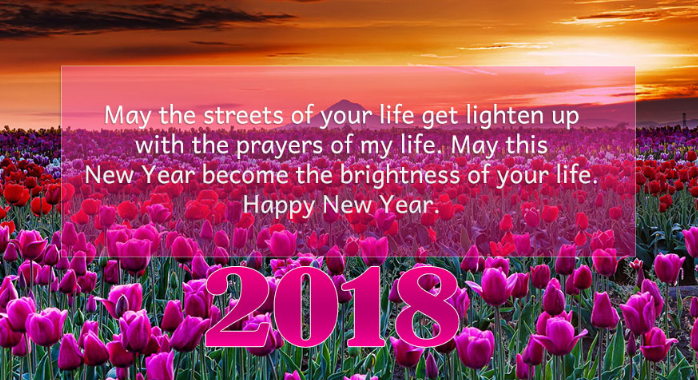 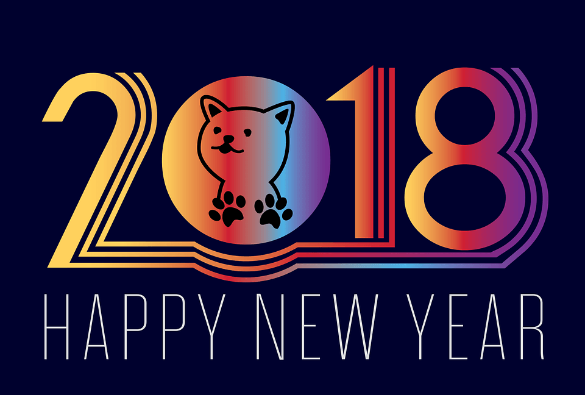 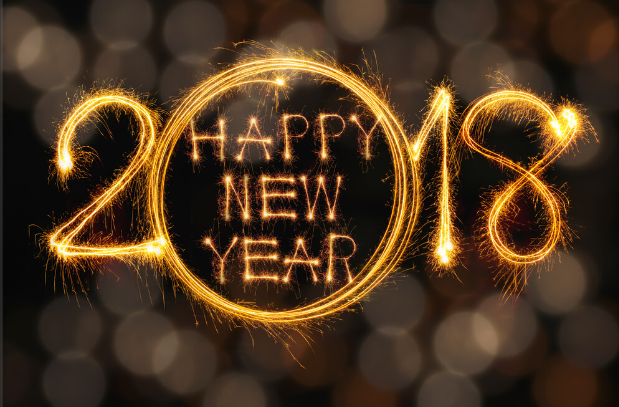 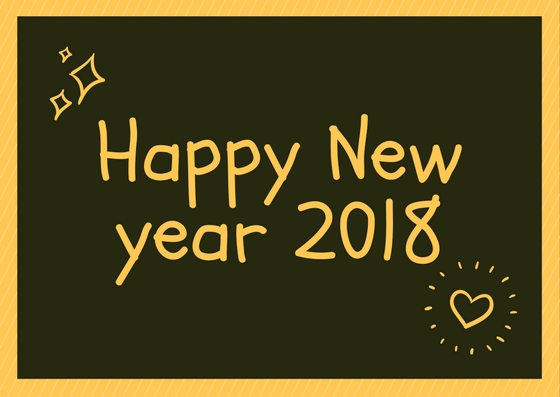 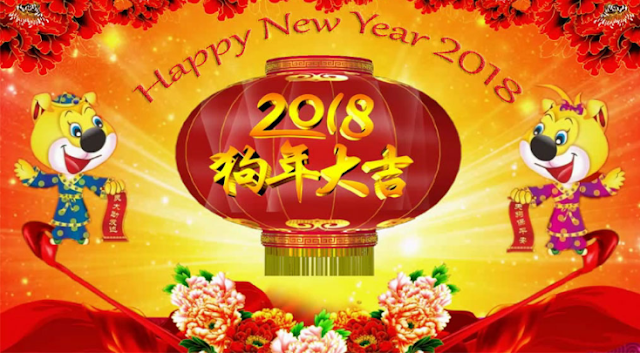 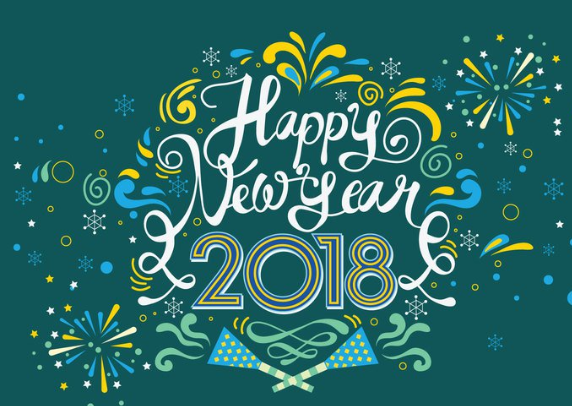 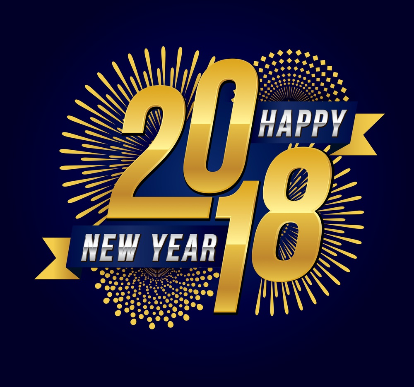 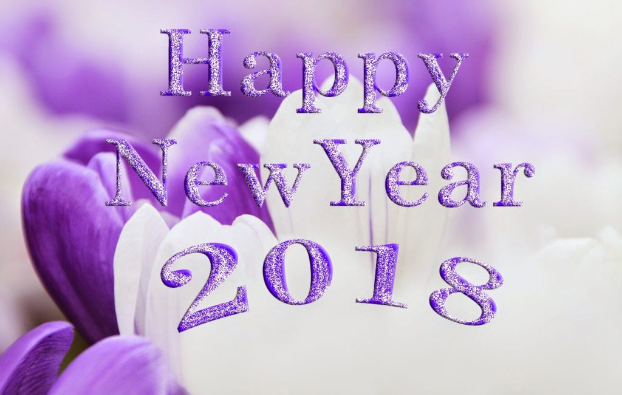 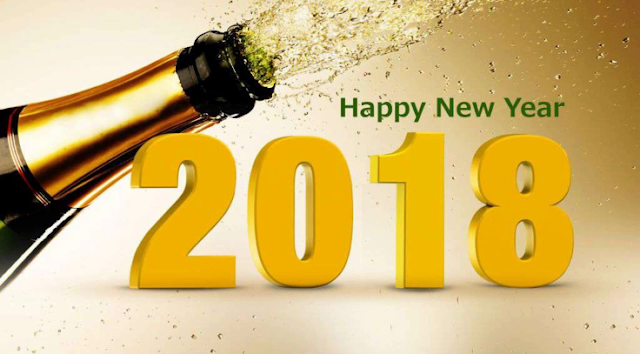 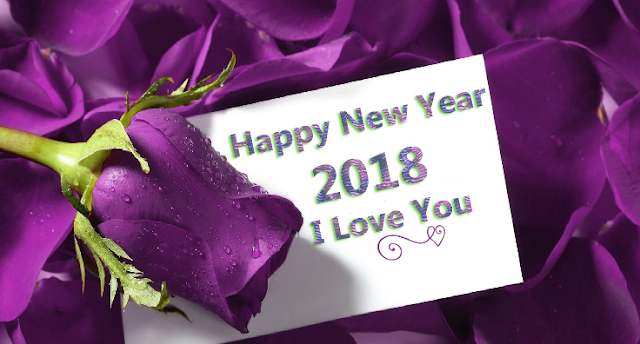 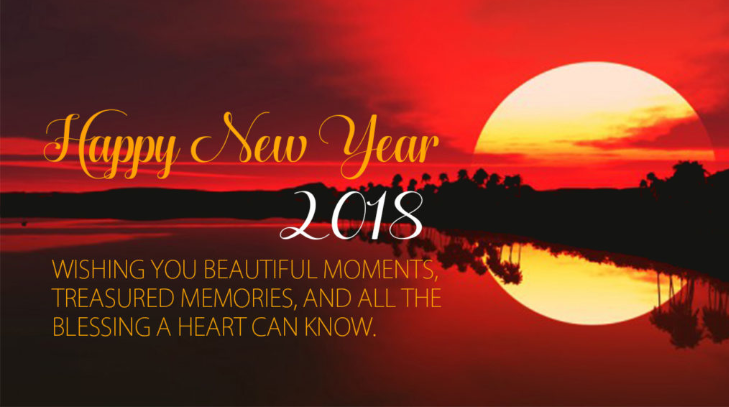 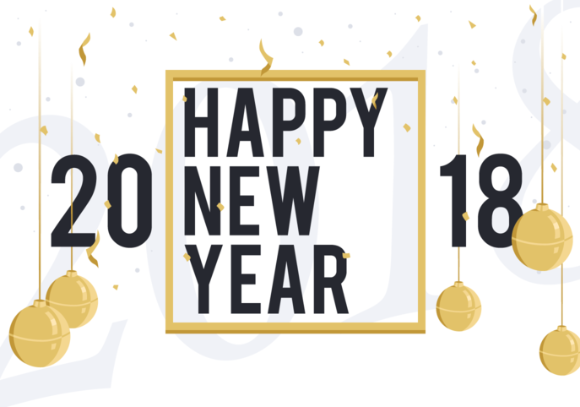 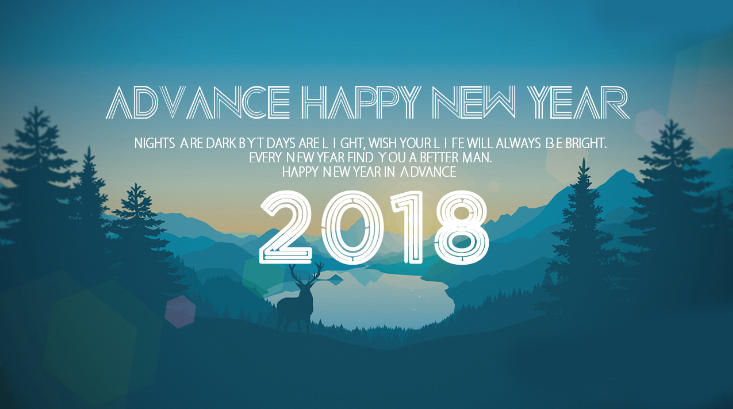 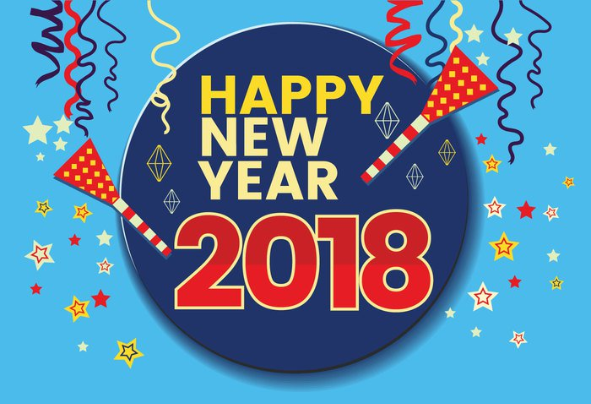 New Year Wishes 2018 are all about warmth, camaraderie and goodwill that are sure to touch the heart of those who are being wished. 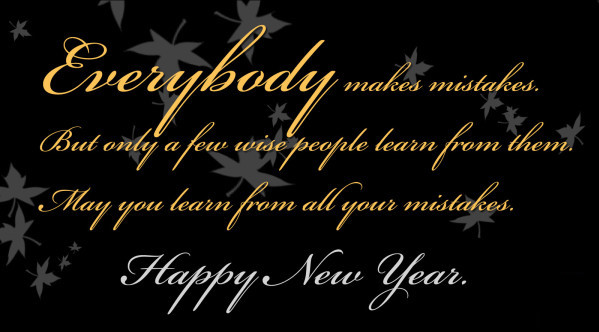 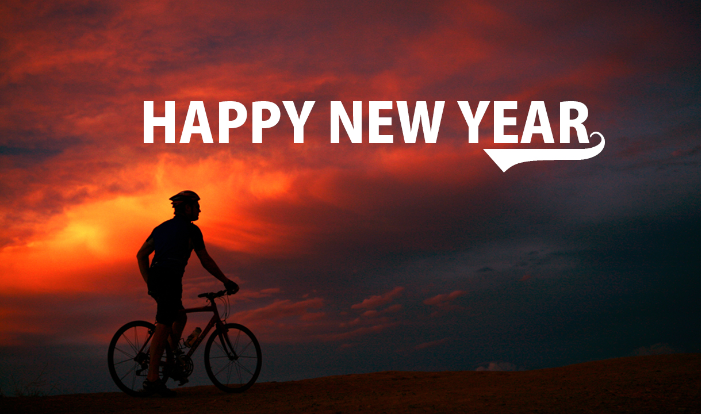 New Year is also about Resolutions : Some people make it and prove it and some people just leave in between. 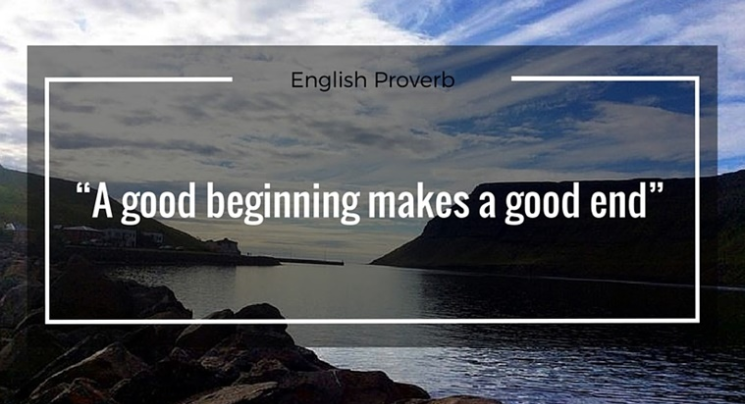 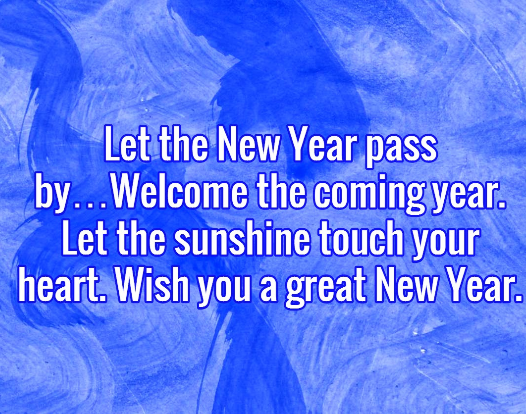 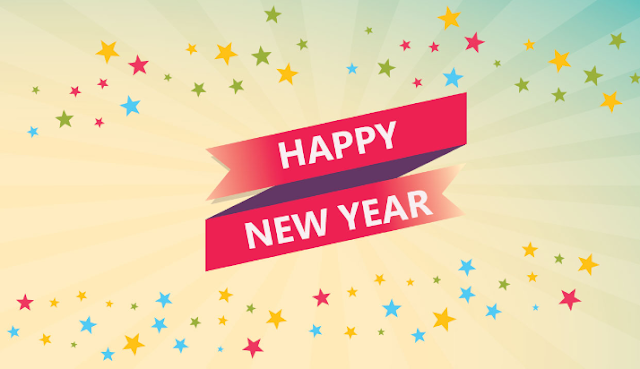 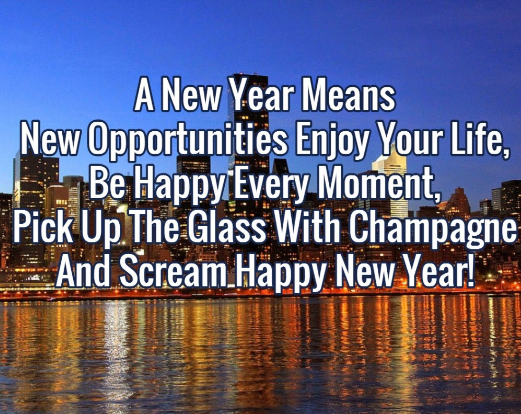 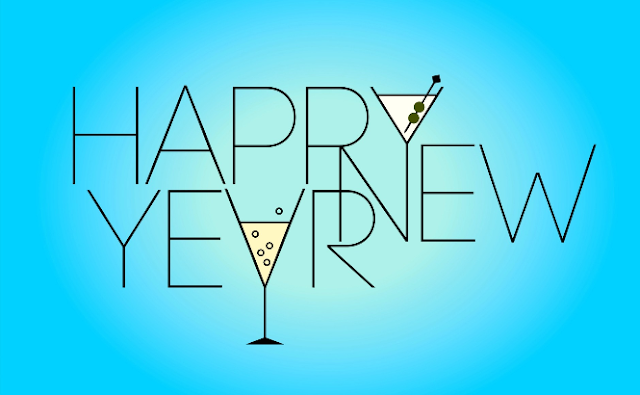 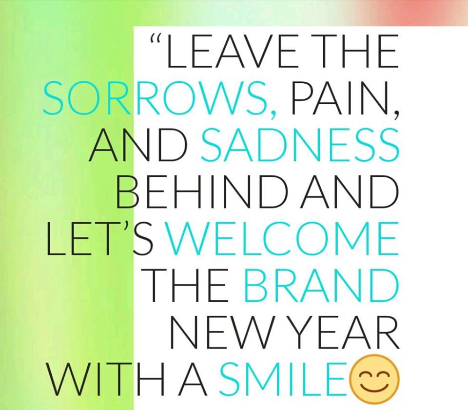 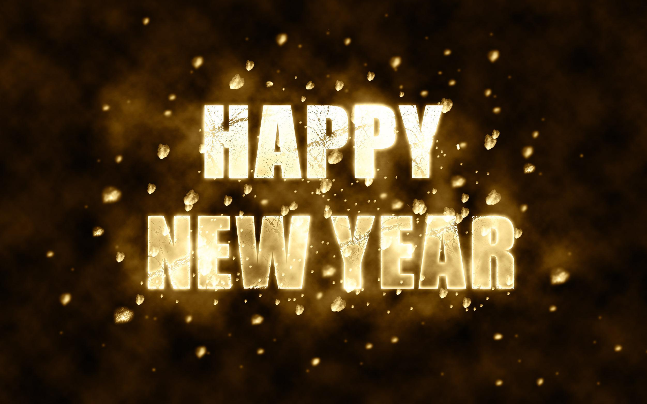 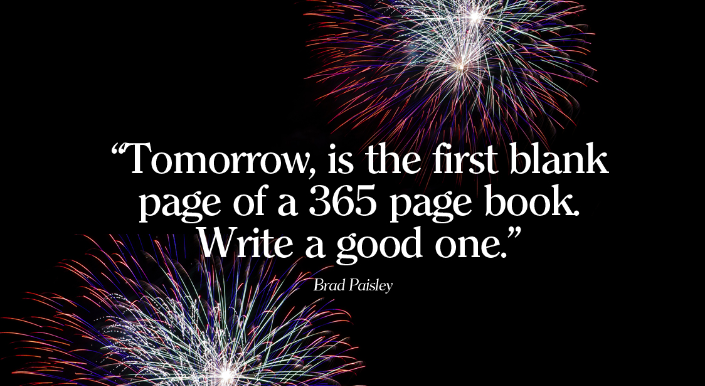 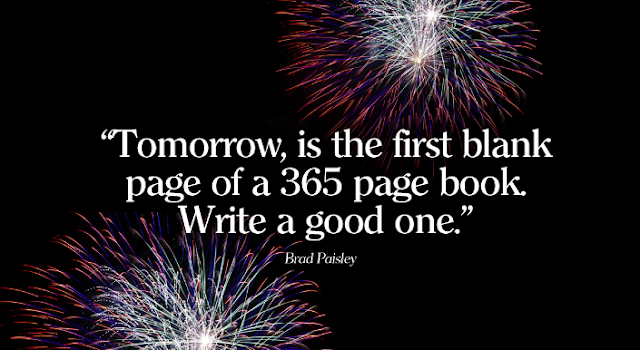 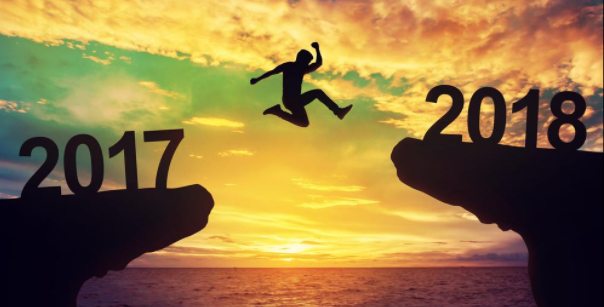 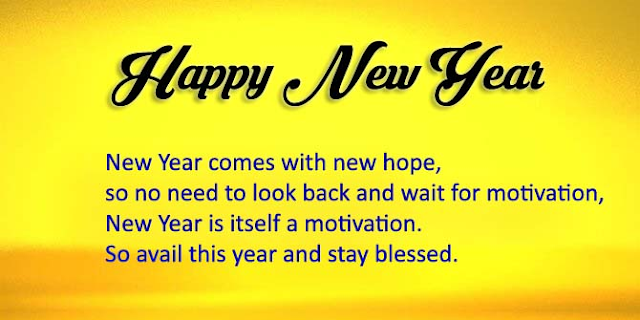 New year is a positivity which you bring in the next coming years. 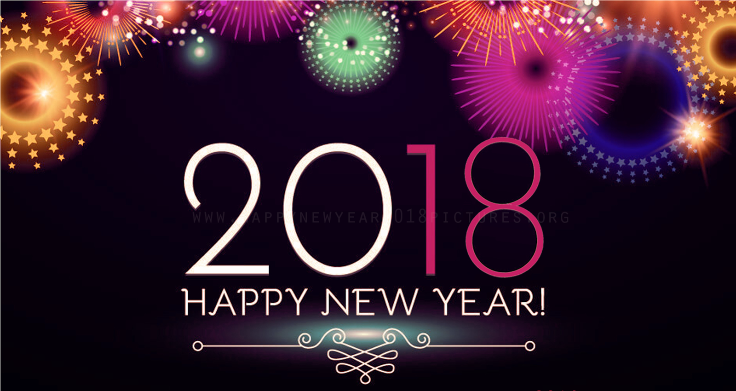 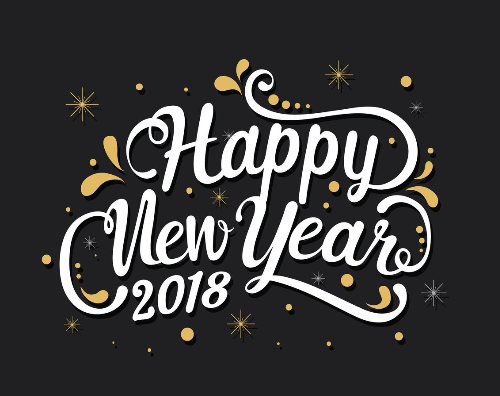 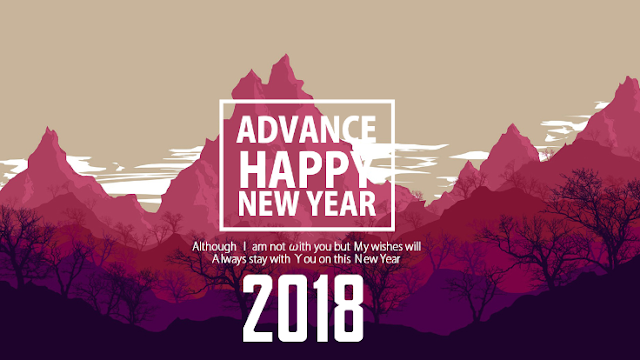 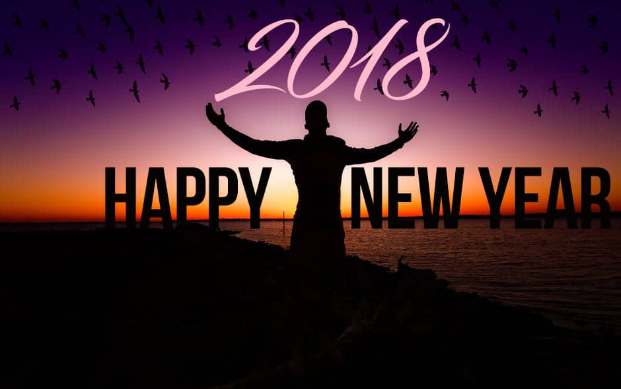 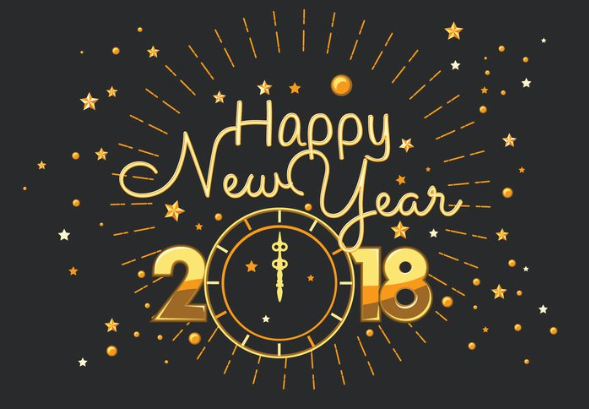 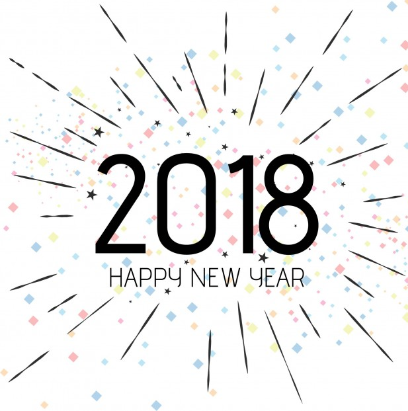 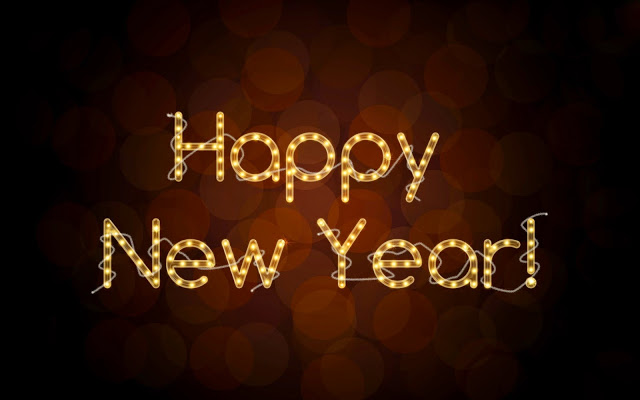 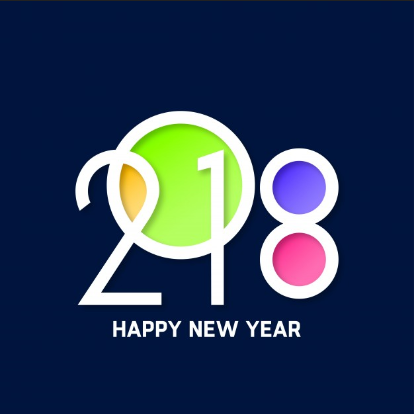 So, On this New Year, may you change your direction and not dates, change your commitments and not the Calendar, change your attitude and not the actions, and bring about a change in your faith, your force and your focus and not the fruit. 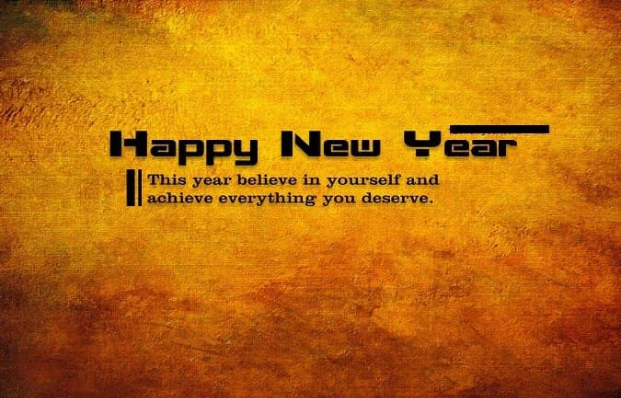 May you live up to the promises you have made and may you create for you and your loved ones the most.
" 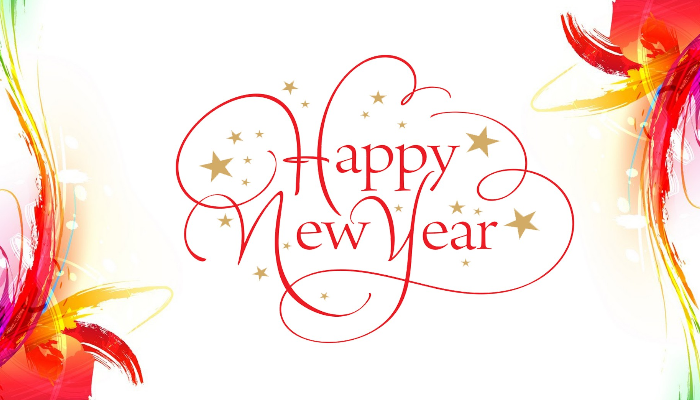 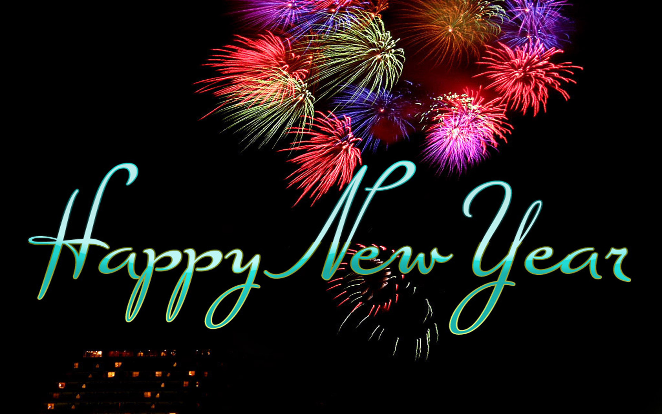 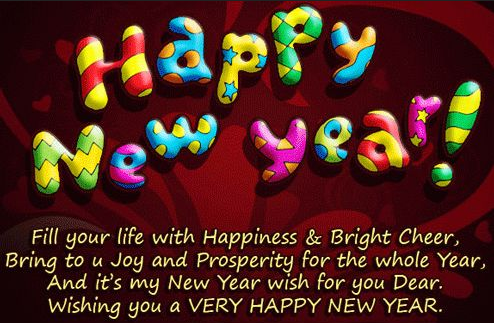 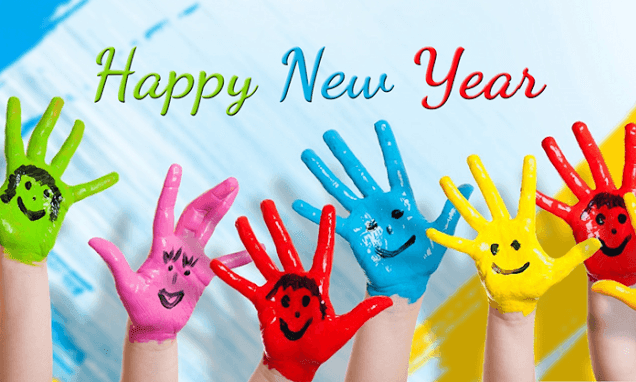 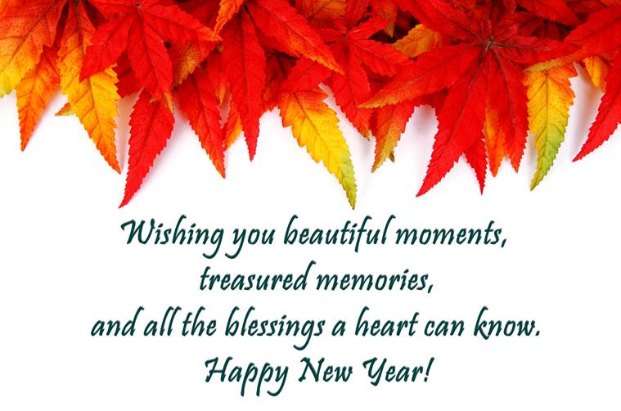 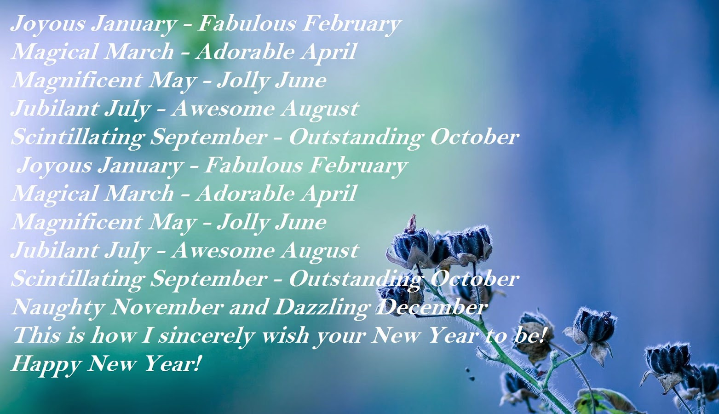 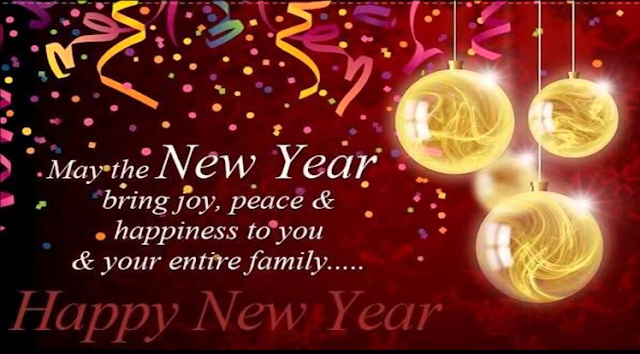 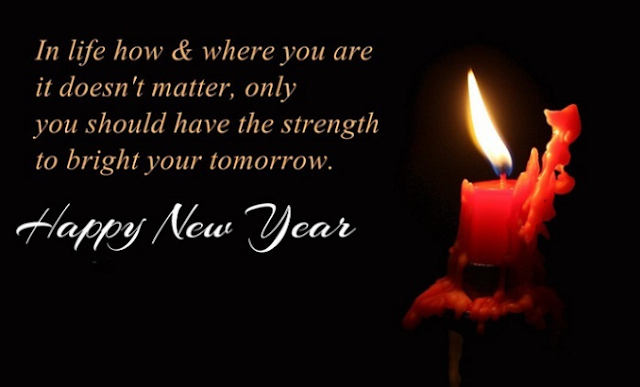 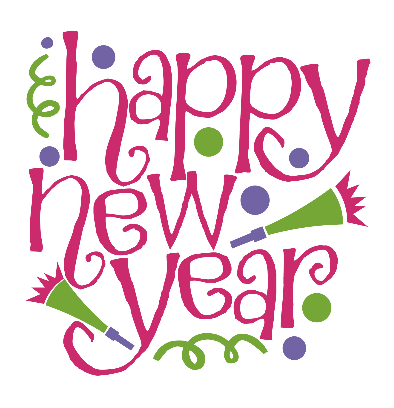 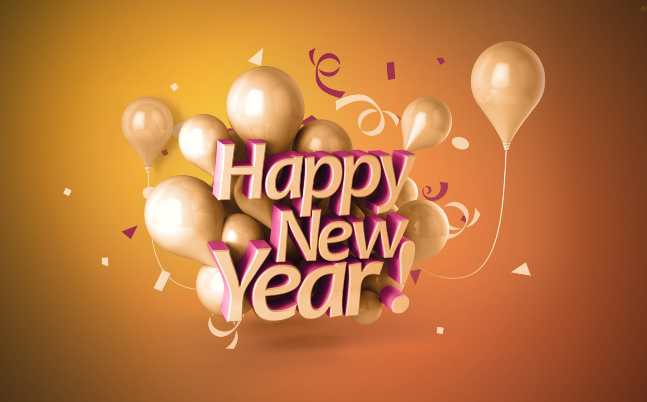 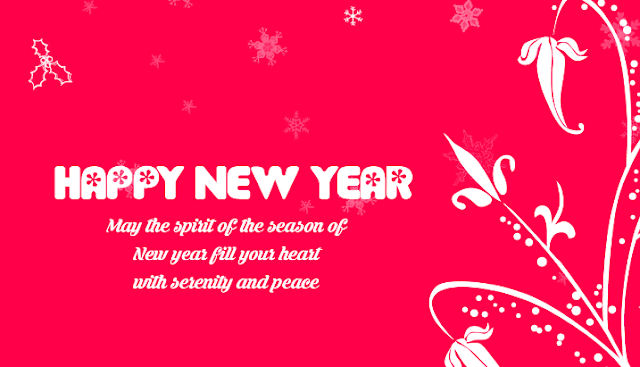 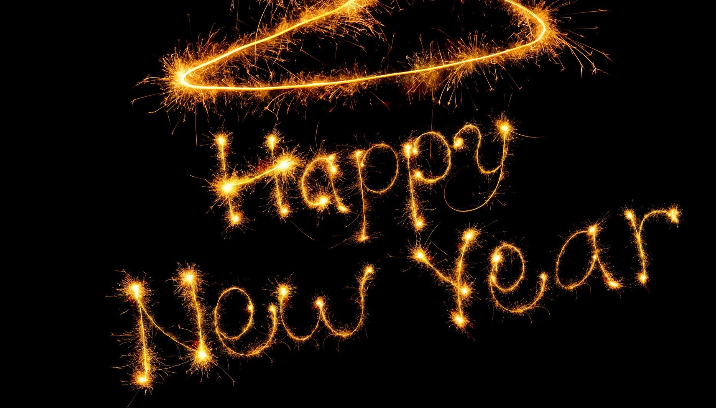 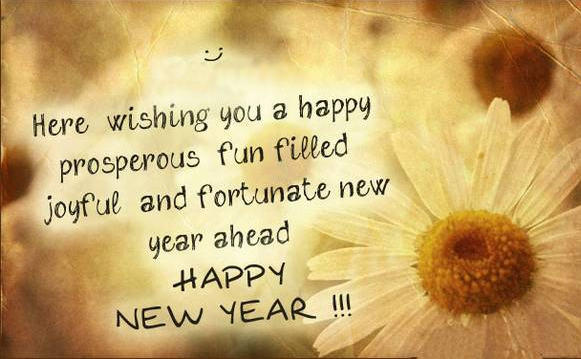 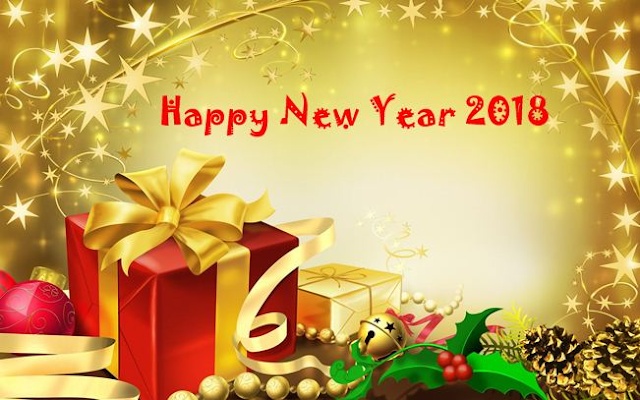 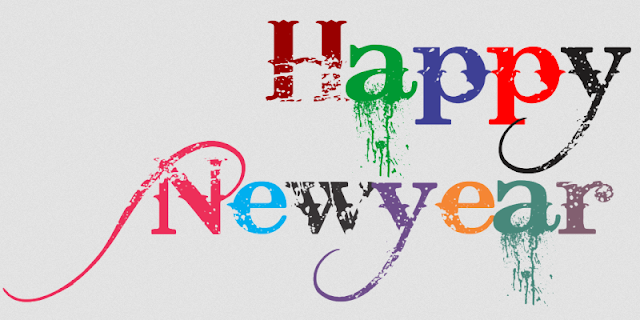 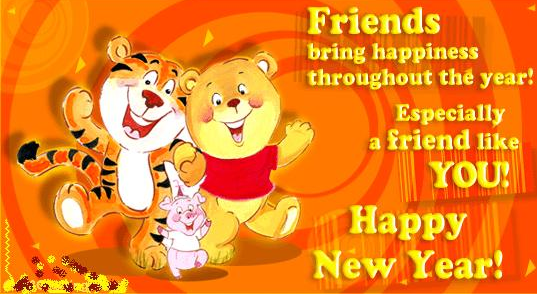 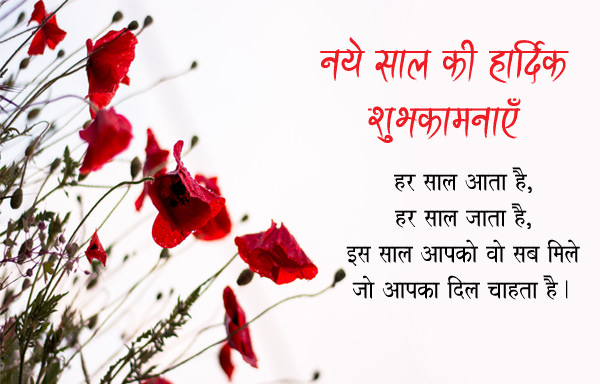 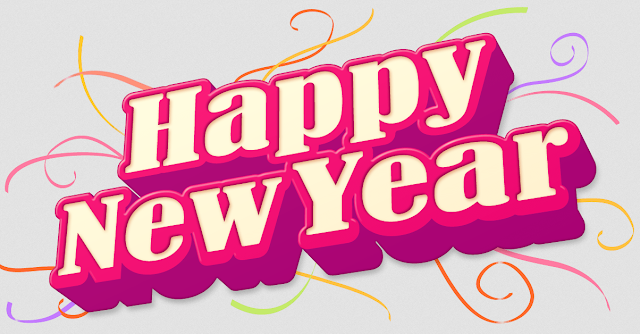 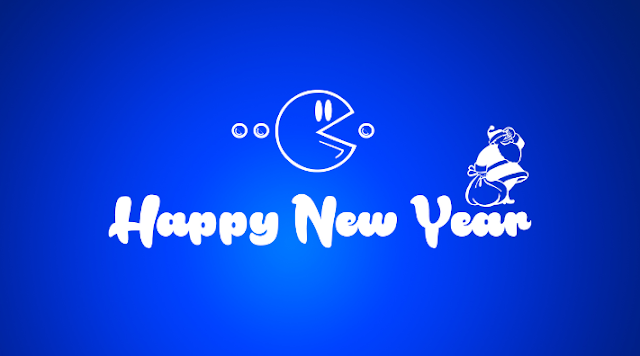 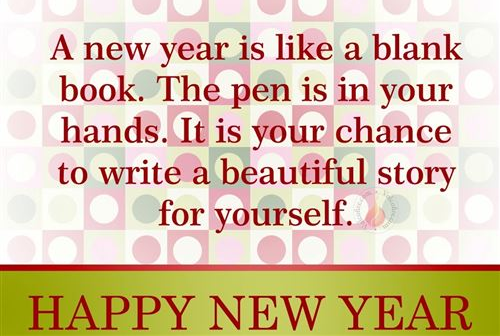 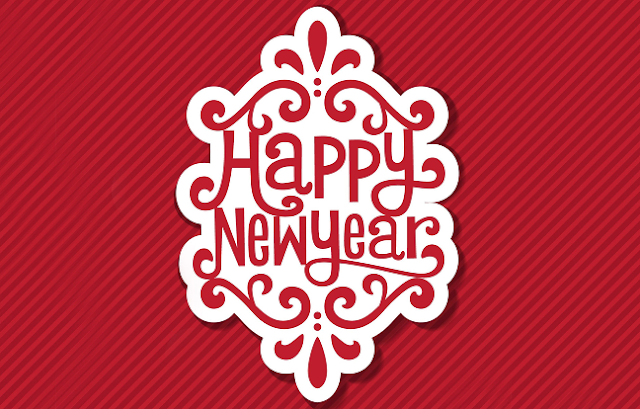 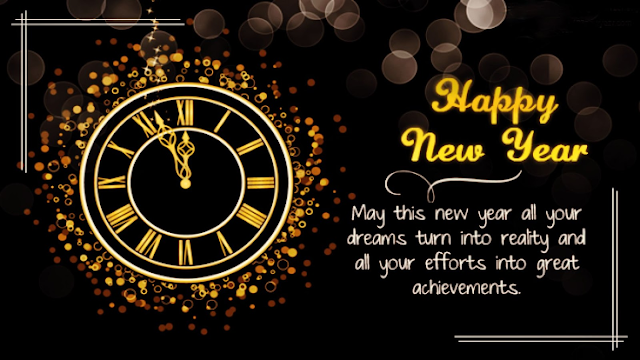 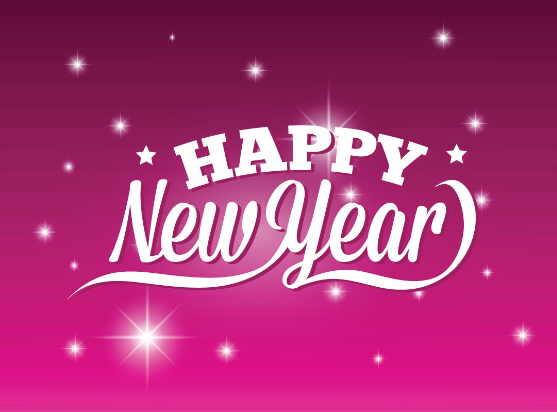 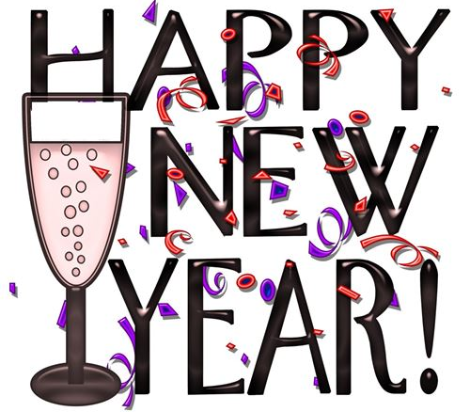 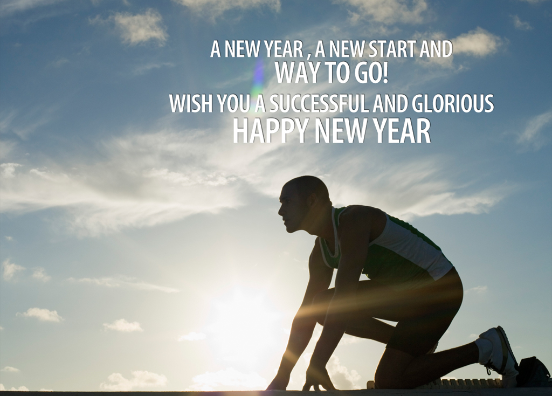 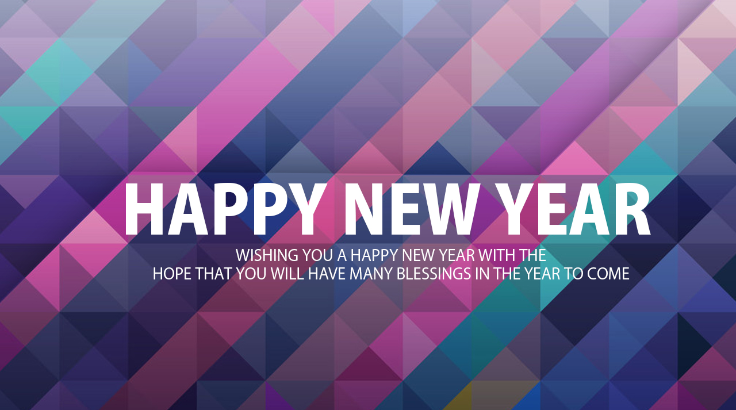 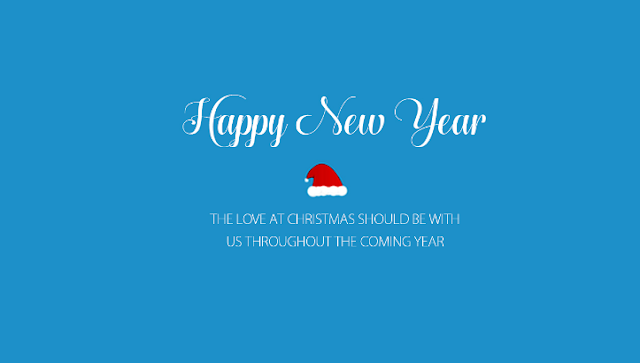 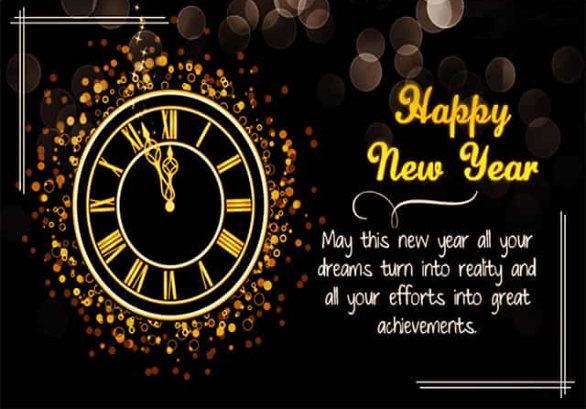 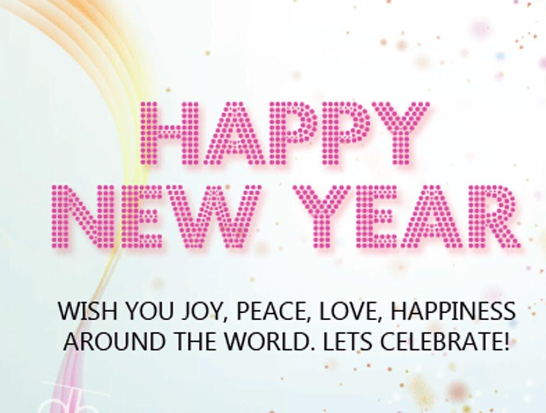 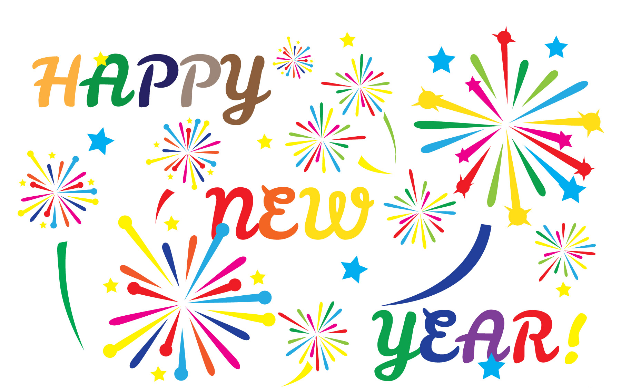 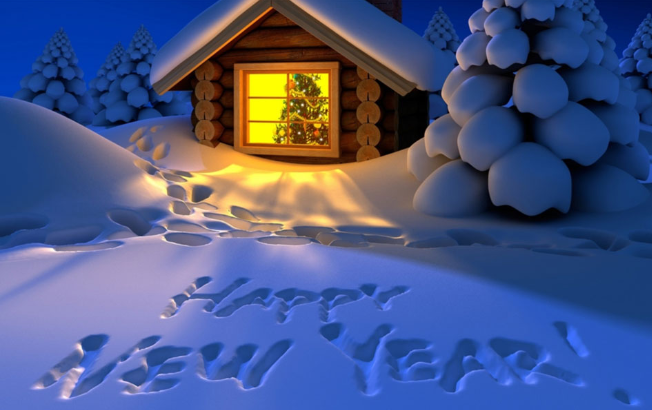 Wish you a very Happy New Year "